C++ is a full-featured, robust programming language which enable you to make interactive system applications. The quality of C++ makes it a low-cost and reliable programmimg language for the application development. The comprehensive hands-on course provides the knowledge and skills you need to program you own application. CPD trainers clear you complete concepts of the language including OOP and structuring. This course is always benificial as companies like Adobe, HCL ect work on this platform. This training provides an introduction to fundamentals of the C language through techniques and principles that you can take for granted in other languages to pointers, structures, unions and dynamic memory allocation and then get a edge over others in advanced C programming like file handling and much more. This C++ training is designed to give a solid grounding in key aspects of the language. 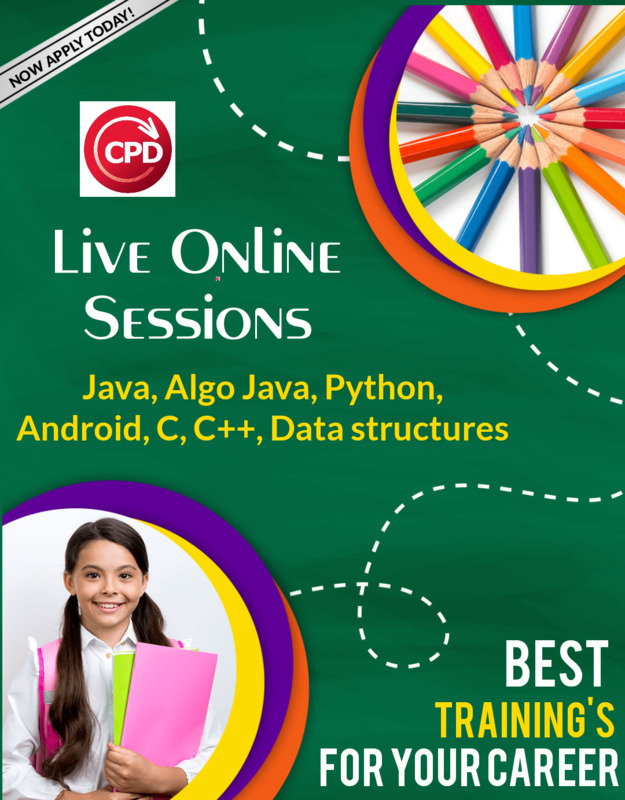 The training covers all of the important features of C++ programming, ensuring an understanding of the principles which underpin the design of effective, high-quality, and delivered software. The training is based on many years experience of teaching C++ training, extensive industrial programming experience. We focus on the needs of day-to-day users of the language who will have to not only use existing libraries but also to understand the mechanisms used in the implementation of those libraries.